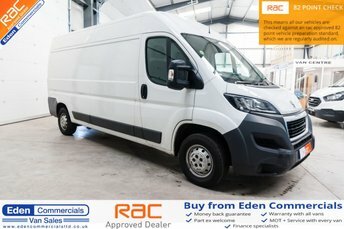 Just 20-minutes from Penrith, Eden Commercials specialise in high quality used vans. With a huge range of stock, all with great deals, we are sure to find the perfect vehicle for you. All our vans are thoroughly inspected prior to being put on the forecourt. This way you know you are getting top quality for your money. 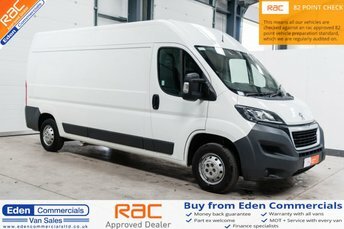 We can offer great finance deals to make sure your van is affordable. 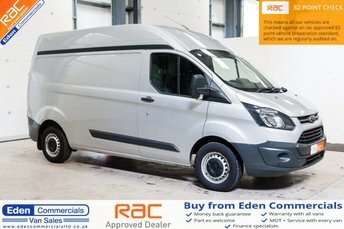 At Eden Commercials, we are constantly moving around the country and therefore can deliver any vehicle to your door! Every vehicle we stock near Penrith have been fully inspected to make sure they are the best quality possible, so you can drive away happy. 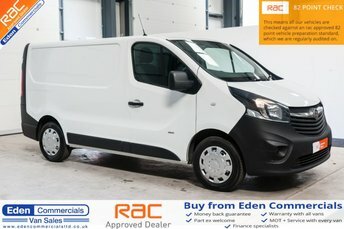 To make an enquiry on any of our vans, call us or come and visit us at our forecourt near Penrith.